Coarse Salt - Khashar Trading Co. 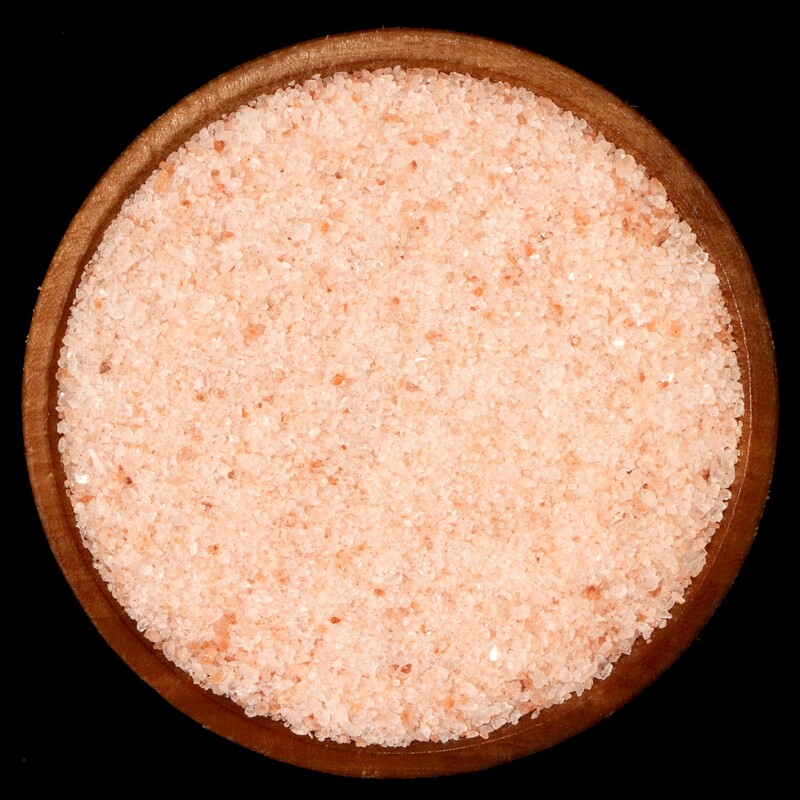 Sodium Chloride (NaCl – dry basis) % by mass 99.5% min. Moisture content % by mass 0.2% min. Water Insoluble matter % by mass 0.1% min. Acid insoluble matter % by mass 0.1% min. Calcium – (Ca) % by mass 0.111% min. Magnesium – (Mg) % by mass 0.08% min. Sulphates – (SO4) % by mass 0.05% min. Total Alkalinity (Na2Co3) % by mass 0.04% min. Arsenic – (As) ppm or mg/kg 0.5% max. Cadmium – (Cd) ppm or mg/kg 0.5% min. Copper – (Cu) ppm or mg/kg 2% max. Lead - (Pb0) ppm or mg/kg 0.1 max. Iron – (Fe) ppm or mg/kg 5% max.